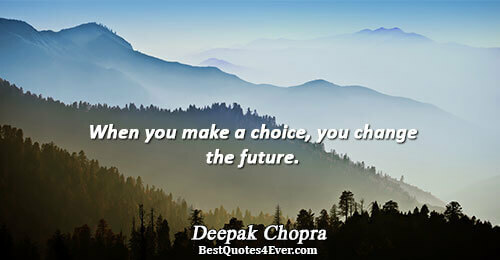 When you make a choice, you change the future. 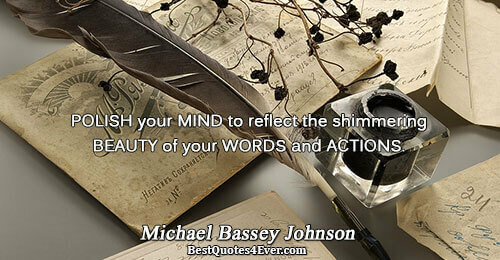 POLISH your MIND to reflect the shimmering BEAUTY of your WORDS and ACTIONS. 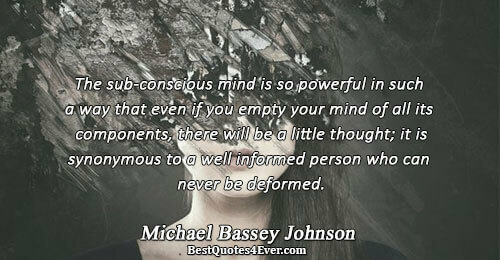 The sub-conscious mind is so powerful in such a way that even if you empty your mind of all its components, there will be a little thought; it is synonymous to a well informed person who can never be deformed. Change your thought, change your mind. Change your belief, change your action. In our thoughts, we hold the key to our feelings. 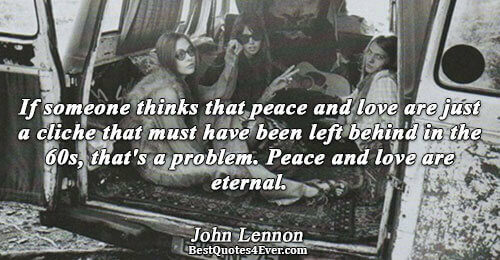 In our minds, we hold the key to love. 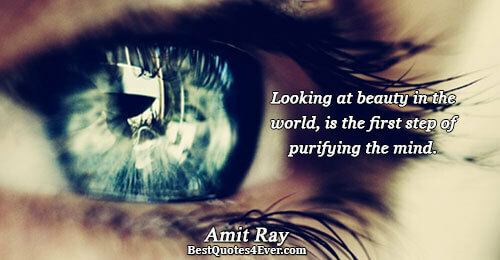 Meaning grows in the mind, but the shape and form of the act remains. The mind is just like a muscle - the more you exercise it, the stronger it gets and the more it can expand. The mind has a powerful way of attracting things that are in harmony with it, good and bad. When we say Mind we think of: consciousness, awareness, cognitive thinking; but also of: intuition, subconscious gibberish, or unconscious strata influencing our lives. The "state" of this Mind, our positive or negative attitude towards the world, is closely related to our experiences of happiness or suffering. 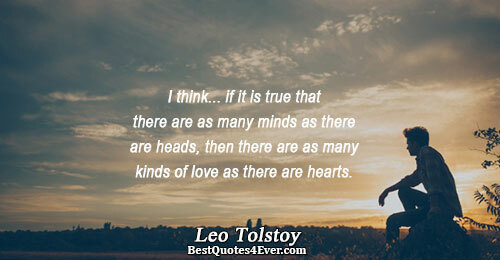 kinds of love as there are hearts. Life is like a game of chess. To win you have to make a move. We become each and every piece within the game called life! I am not absentminded. 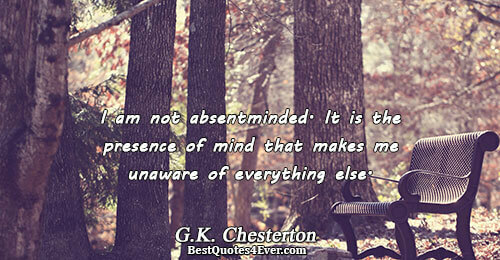 It is the presence of mind that makes me unaware of everything else. 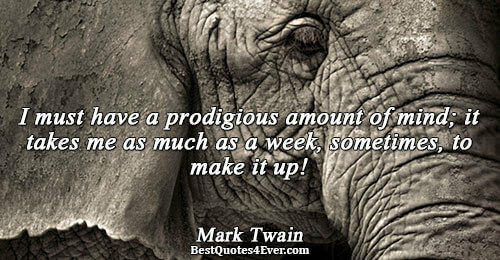 I must have a prodigious amount of mind; it takes me as much as a week, sometimes, to make it up! Biology gives you a brain. 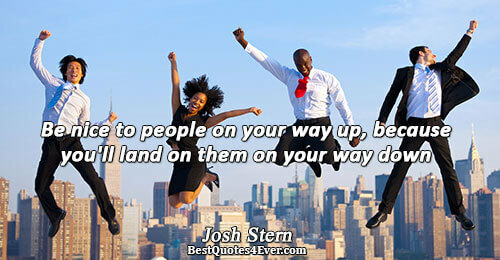 Life turns it into a mind. Mathematics expresses values that reflect the cosmos, including orderliness, balance, harmony, logic, and abstract beauty. Even as your body betrays you, your mind denies it. The free mind, unafraid of labor, presses on to attain the good.